I can’t believe how quickly time goes. One moment I’m busily reading everything I can get my hands on to inform me about my new baby Rory and the next I’m at his first parent, teacher conference. How did that happen? We met with two of his teachers to discuss his transition to school and how home and school can help support one another, especially in light of the arrival of Baby E. Before the meeting took place we had to fill out a form with a range of questions such as how we think school is going for Rory to what does his average day look like, what are his eating habits and what are is sleeping habits etc. 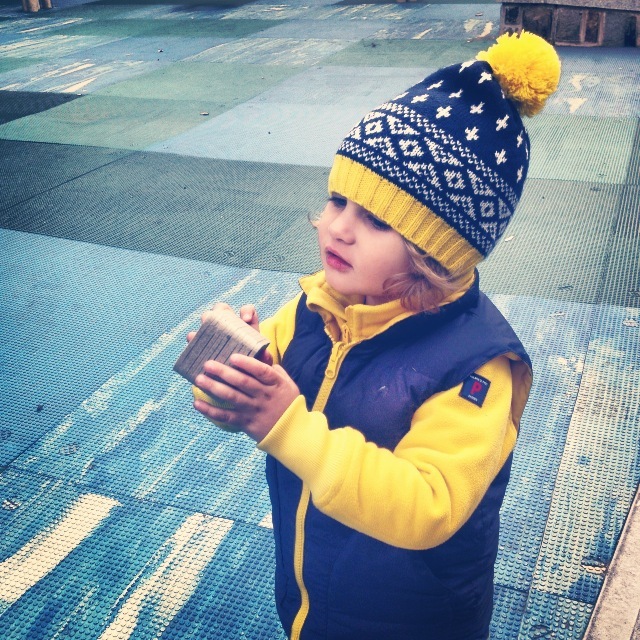 We feel very blessed that Rory goes to such a brilliant nursery and we particularly love the holistic approach that very much considers all aspects of home life and their impact on nursery and vice versa. In the meeting (where we had tea and sat on sheepskins in comfy chairs! ), there was a little of how pleased they were with how Rory has settled, how much he loves the children in his class and the yummy food, how he finds the transitions from one activity to another easy and how he loves to make sure everyone is ok and that they’re doing the right thing (bossy!! ), but mainly we discussed ways that home and school can support one another. I find the approach of involving the family so utterly refreshing and right as rather than Rory seeing the two spaces as separate entities, I’d love him to feel that they are a different environment but with the same approach and rhythm. Something both we and school strive to achieve. They took nearly two hours with us, gave us such brilliant advice and the icing on the cake was when they asked if we’d like for each parent in the class to provide a meal for us when Baby E first arrives – what an amazing little community we’ve found here in this city. O and I couldn’t be happier or prouder of our little Rorykins. This entry was posted in Does and tagged Parent teacher conference. Bookmark the permalink.